As you may remember we have listed 4.8 acres of land located in beautiful Pigeon Cove, priced well at $600,000.00. Offering plenty of privacy in a serene setting. Start building your dream home immediately surrounded by nature, with potential for another residential building (subdivision possible). 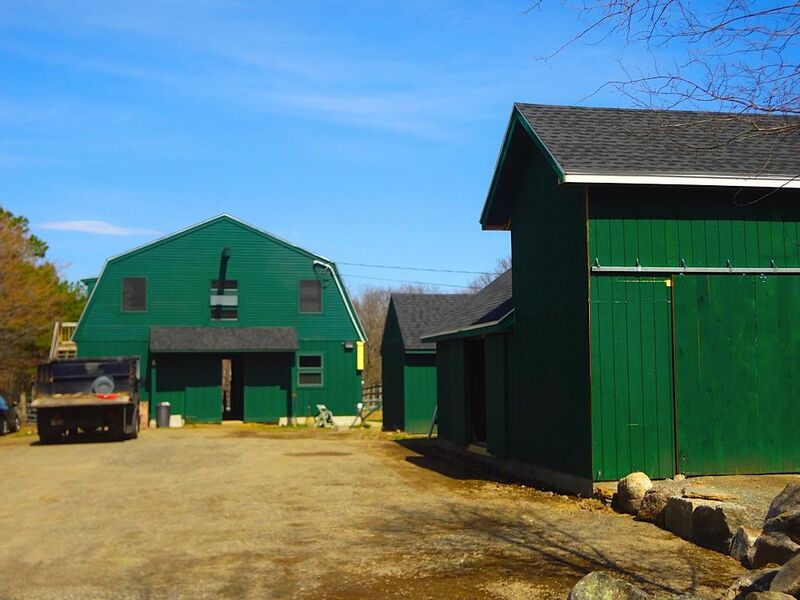 A 36x32 ft 4-stall barn with a rustic studio apartment on the second floor, a 12x24 ft workshop, and a 24x16 ft storage building resembling Rockport's Motif # 1, are currently located on the property. The studio apartment is spacious with a nice bathroom incl. washer/dryer, and kitchenette with stove, fridge and built-in cabinets. Also offers plenty of storage. Great for rental income (current tenants-at-will would be interested in staying on) or for staff housing. 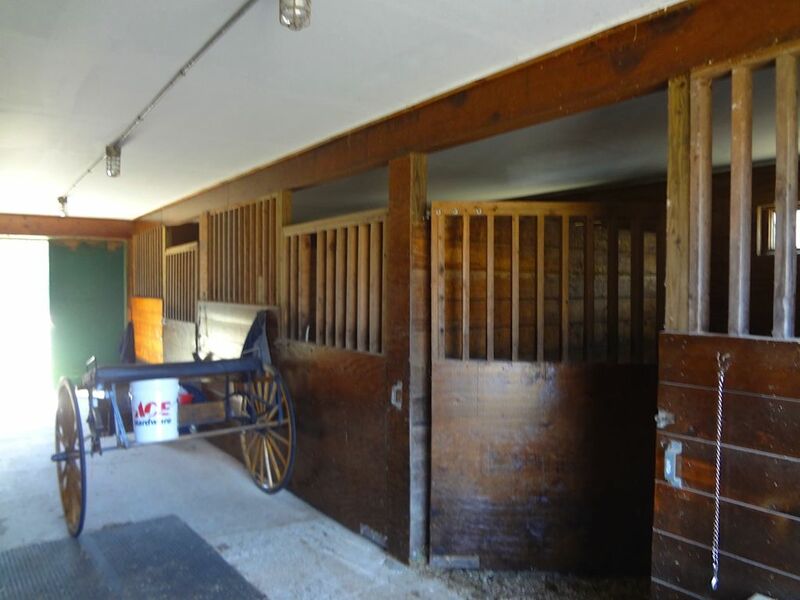 This could be an ideal set-up for equestrians who would like to keep their horses where they reside. 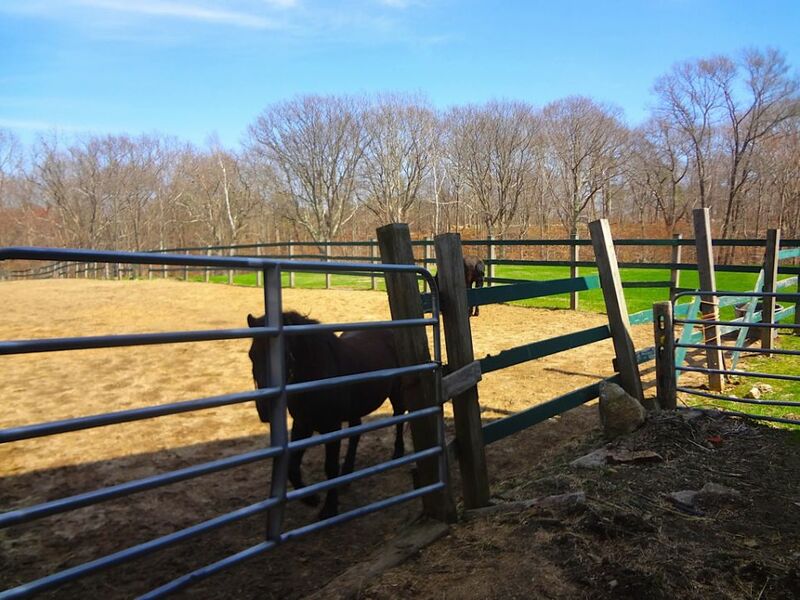 Two granite quarries are located on the property. Beautiful path leads from the farm to Goose Cove Reservoir/Dogtown. This is a rare opportunity in Rockport!